Christmas in July at the zoo is the last place single parents Eric Riley and Marissa Wilder expect to find love. 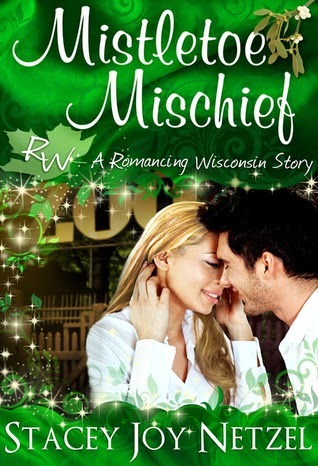 Thanks to some mistletoe mischief in the form of their two young daughters and Santa, they discover mistletoe rules were not made to be broken. Marissa is a single mother to a sweet little girl called Heather, with a ex-husband who couldn't care less, Marissa is left to be both a mother and father figure to her daughter. So, when she meets Eric, the father of her daughter best friend she isn't impressed at all with him. Then again, turning up late for a school trip didn't really go in his favour either, but he is very charming and handsome everything Marissa wants but she has to put her daughter first, she promised herself she would. There is also the problem that Marissa judges Eric yet in many ways he seems to save the day, not just for her but her daughter as well making him her hero, which is weird as she is so use to being her own hero. Letting herself be a woman again instead of a mother is hard but if she can get past that maybe she can finally get the happiness she wants. Although, Christmas miracles are not far away even though it is only July, Santa seems to be working his magic all year round, when it comes to Marissa and Eric. They both have pasts that seems to stick with them but if they are willing to put that behind them, then maybe they could have a chance at something worth fighting for. 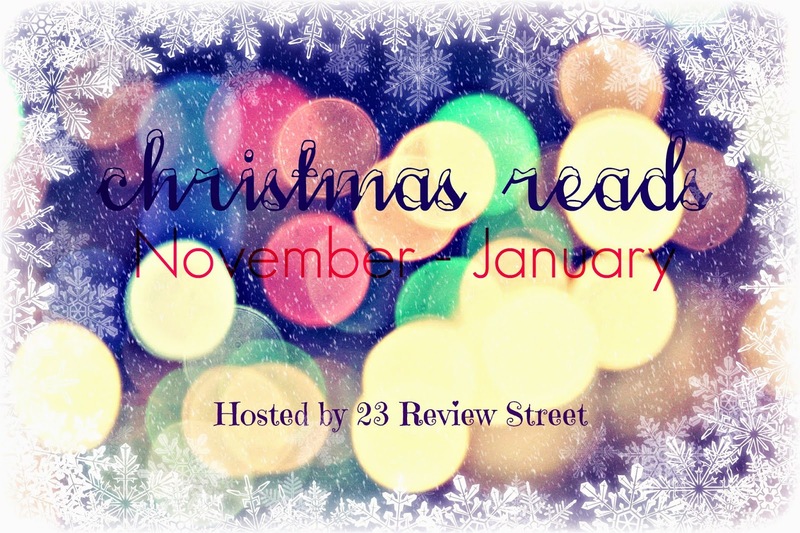 Mistletoe Mischief is a sweet romantic Christmas story that is set in July yet still brings that Christmas festiveness that you want in a book. With its sweet characters, beautiful setting and Santa Claus, it is a amazing story that will fill you heart with hope. 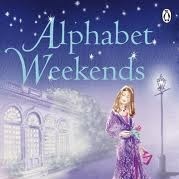 If I had to sum this book up in three words, they would be Hopeful, Charming and Magical.